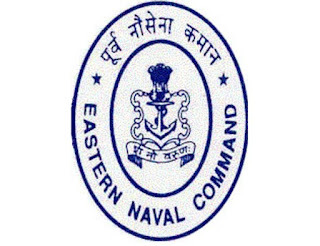 The Eastern Naval Command of the Indian Navy is one of its three major formations.It utilizes Visakhapatnam as its headquarters, and has bases there and at Kolkata. 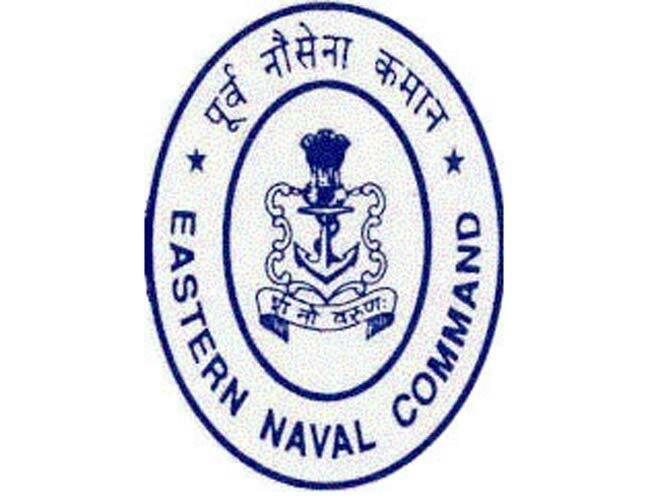 It is the first and the largest naval command in India. Applicants to this posts musts be Matriculation pass or equivalent from recognized board/ Institute. Require applicants for this posts will be select from merit list, documents verification, Medical Examinations and other requirements as applicable. Firstly, visit the official website @indiannavy.nic.in. Check the Indian Navy Recruitment in the news section. Fill the Application form with Proper details and attach the prescribed self-attested documents and put in an envelope. Remit the application fee and cross check the application form. Finally send the application form to address given below.